Coffee chain Starbucks has inked a partnership with Microsoft and global exchange operator Intercontinental Exchange (ICE) along with several others with a new company, Bakkt being formed which would leverage Microsoft's cloud solutions to create an open and regulated global ecosystem for digital assets to enable customers to now make purchases and transactions on its seamless global network which Starbucks stands as a part of bringing the ability to make use of Bitcoin and other cryptocurrencies for its customers. 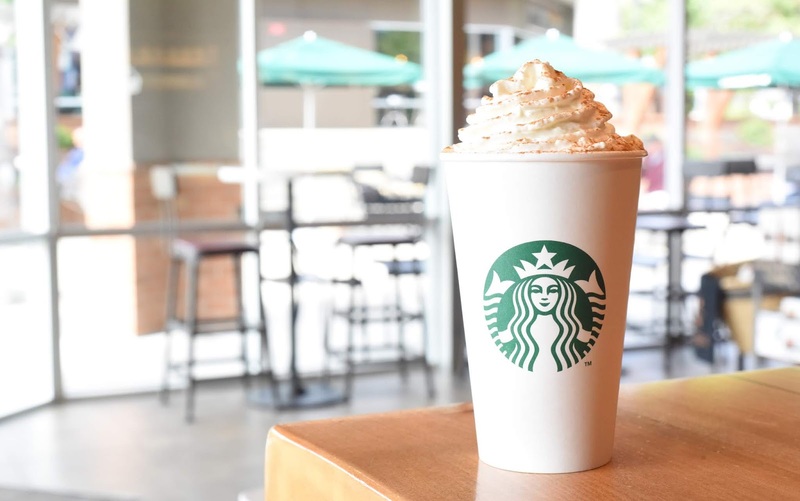 This service is expected to begin in November providing access to a digital wallet for users which can be used to convert Bitcoin and other cryptocurrencies into dollars which would be used to pay at Starbucks alongside other retailers involved in Bakkt's ecosystem. Starbucks which stands as a major payment technology leader would now be joining the list of businesses which have chosen to accept cryptocurrencies. Bitcoin has notably been volatile in recent times with its vale swinging between various levels to now standing at $7,445 USD per Bitcoin. Investment and wealth management giant UBS just outed a report of Bitcoin needing to reach a high value of $213,000 in order to gain the ability of replacing money supply with speculative demand seen as driving up to 70% of the changes in its price which makes it unstable for solid money supply. Still, Starbucks making a move to include digital assets as part of its payment network indicates an up to the global cryptocurrency market. Bakkt counts Microsoft's venture capital arm M12 AND Intercontinental Exchange as major backers along with the likes of Galaxy Digital, Horizons Ventures, Pantera Capital, Protocol Ventures, Alan Howard, Susquehanna International Group and Chicago based financial institution Eagle Seven.